Great weather, amazing beaches, superb historic and luxury hotels at great prices, great transport connections, sumptuous formal dining in world acclaimed restaurants plus mouth-wateringly good tapas prepared in the tiniest of bars – Spain really is a fantastic location for a honeymoon. At Totally Spain we’ve been planning customised trips including honeymoons around Spain & Portugal for the past two decades. 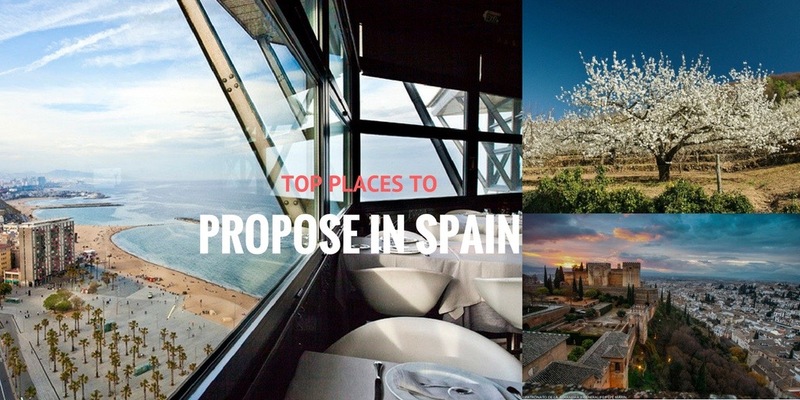 Here are our 10 tips on planning a perfect honeymoon in the Spanish sunshine!